It’s the fourth most spoken language on the planet. The United States is now the second largest Spanish-speaking country. Fluency in Spanish is an asset in numerous career fields. Why Study Spanish at UA? At The University of Alabama, we offer bachelor’s, master’s, and doctoral degree programs in Spanish, excellent study abroad programs, and a great college experience on one of the country’s most beautiful campuses. With professors with advanced degrees from top-rated institutions — Brown University, Indiana University, Ohio State University, Georgetown University, and University of North Carolina-Chapel Hill, among many others — the Spanish Program at The University of Alabama offers high quality education and a wide range of learning opportunities. 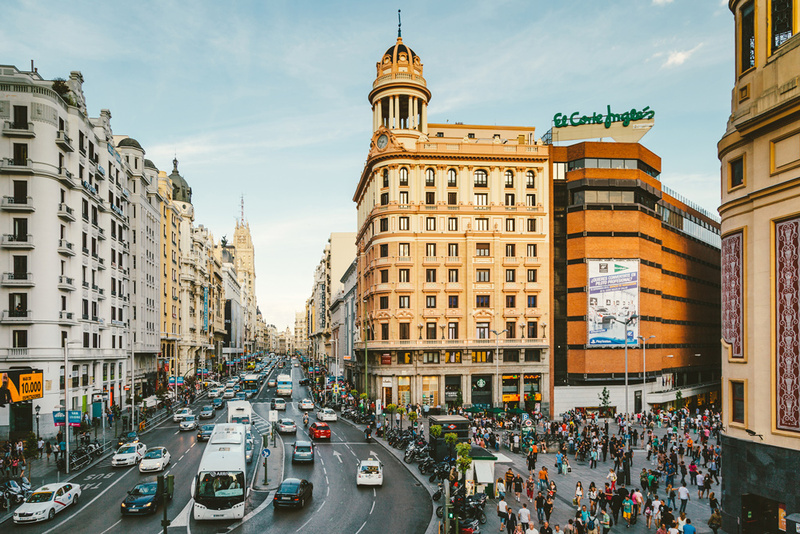 We offer a highly regarded Alabama in Spain Summer Abroad Program in addition to semester and year abroad programs and a semester in Cuba program. Students who participate in our new Spanish Outreach Program are placed as interns in the Tuscaloosa/Northport area, where they help Spanish-speaking children learn English. Our students are supported in their studies by not only free tutoring services but also a variety of cultural and social activities throughout the fall and spring semesters, such as conversation hours, dance parties, and Spanish-language film screenings, many hosted by the Spanish Club.